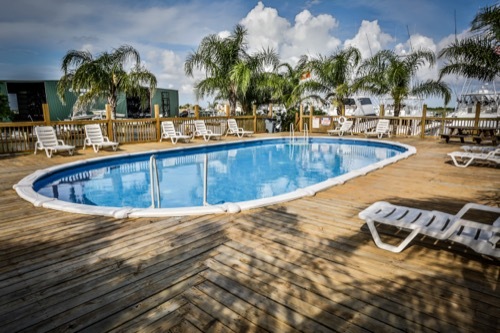 Cypress Cove Lodge and Marina is now under new management with a staff and environment that is customer friendly. 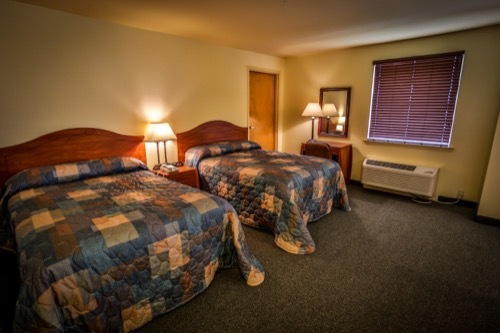 We are here to serve you and make your stay the most enjoyable. 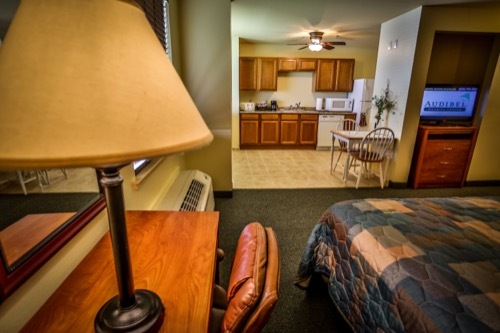 We offer free wireless internet throughout the hotel. Our guest can also enjoy access to the marina’s swimming pool located on one of the marina’s islands. 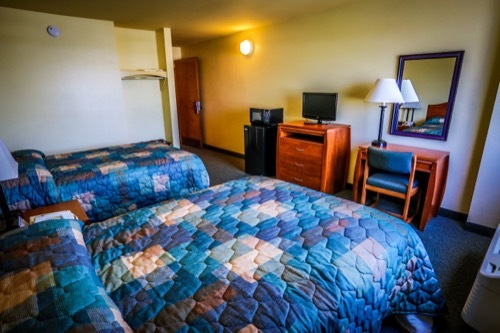 Our hotel consists of 62 newly remodeled rooms awaiting your arrival. 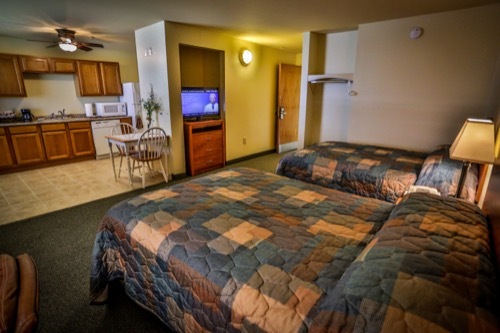 Each room has two double beds, cable TV and a work desk. 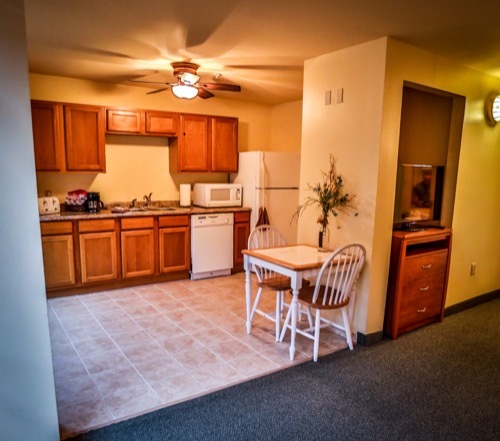 Suites are also available with a kitchenette, including a microwave, refrigerator, coffee pot, toaster, double sink and dining table and chairs. Many rooms and suites have a spectacular view of the marina. The hotel also has an outdoor pavilion where our guest can barbeque or just relax with friends after a spectacular day of fishing. Cypress Cove welcomes tournaments, rodeos or events of any kind. 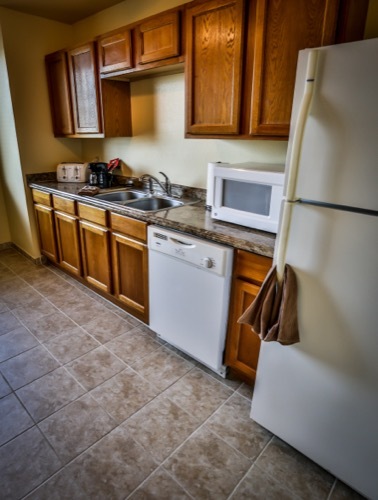 We cater to all of our customers’ needs at Cypress Cove. We also offer a marina store located inside the hotel. 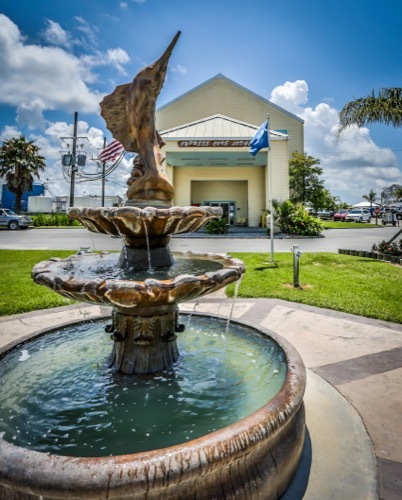 We carry 20lb and 40lb bags of ice, fuel, cold drinks, cold sandwiches, and beer to just name a few.So come down to Venice, LA and visit our establishment for relaxation by the pool, beautiful scenery, dinner with friends, magnificent boats, and the tranquility of the waters of the gulf and let’s not forget the world class fishing!